The Helmet of Fate has chosen its champion: you! From the Constantine television series comes this stunning replica of the Helmet of Fate featuring an electroplated metallic finish. The Helmet of Fate has chosen its champion: you! 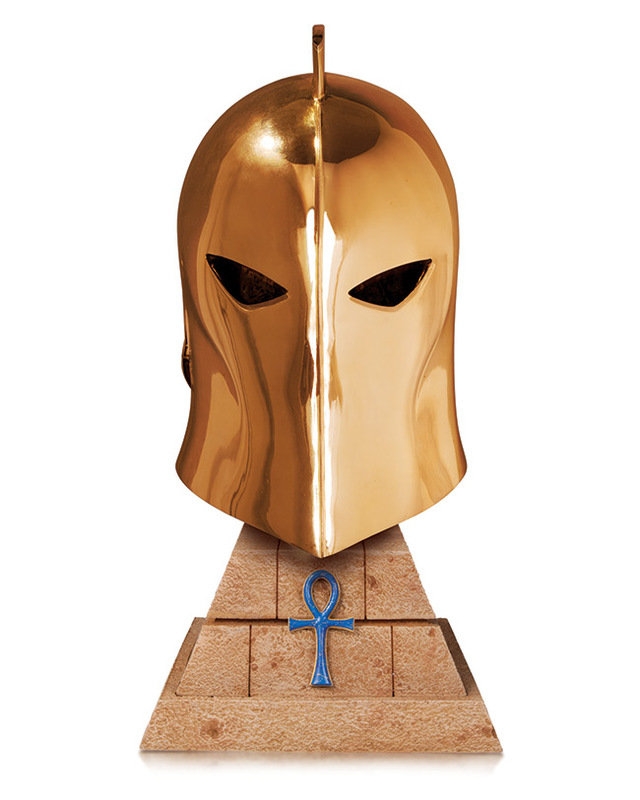 From the Constantine television series comes this stunning replica of the Helmet of Fate is 24k Gold plated and limited to only 200 units.